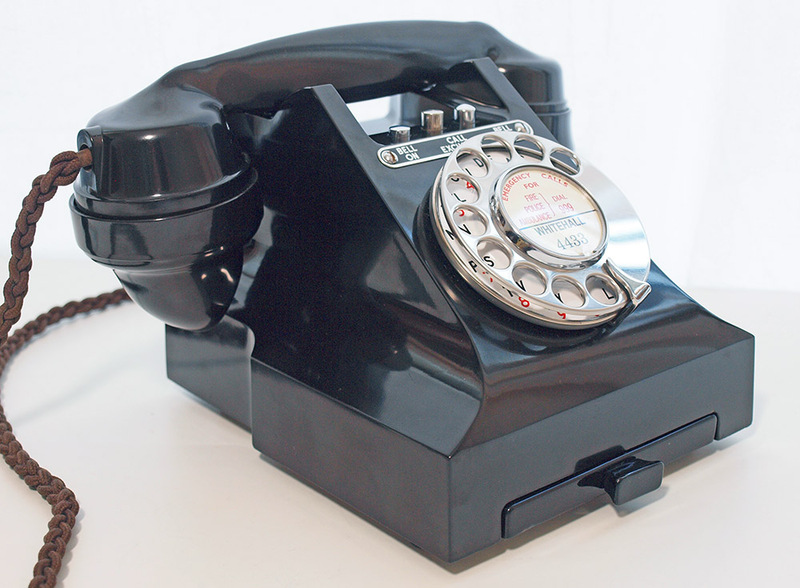 Rare and sought after GPO 314l model. 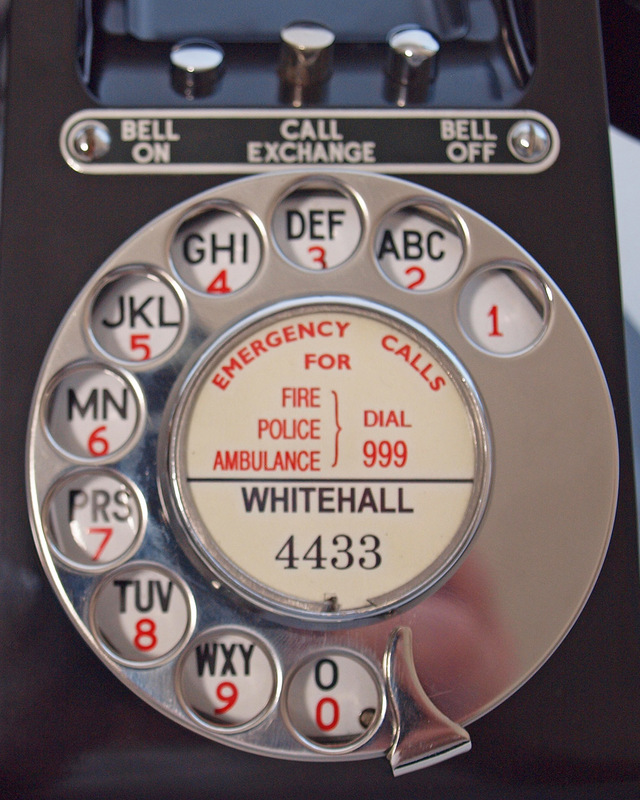 This is the top of the range with three buttons and a GPO number 314L. 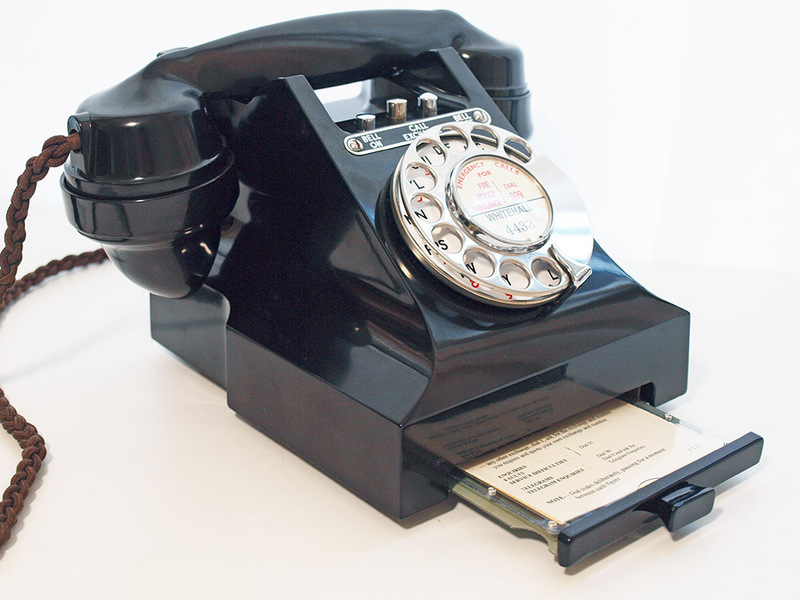 It is in wonderful condition with no damage or repairs. It has a lovely rare to find enamel alpha numeric dial face. The internals are marked FWR 314L 66. 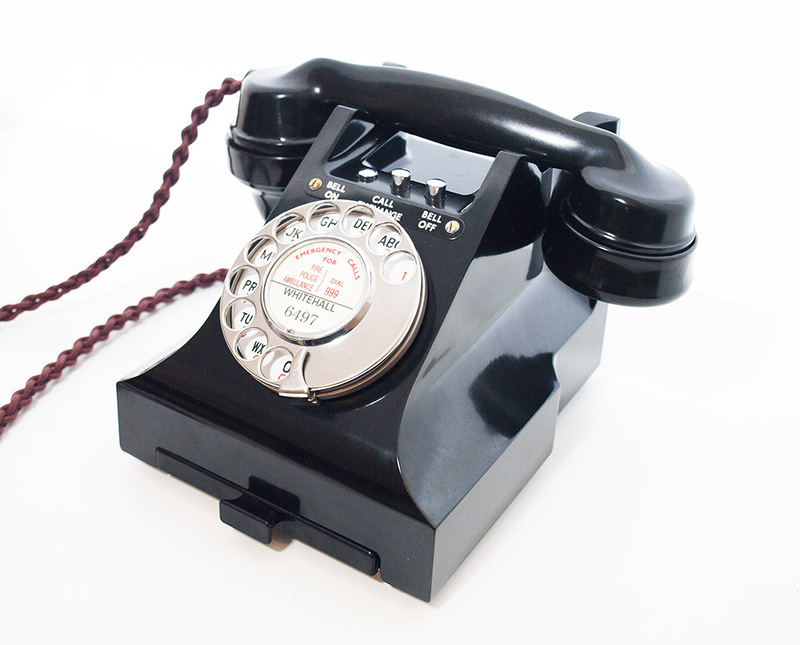 The bell on bell off button mechanism is also all original and is wired up to work perfectly. 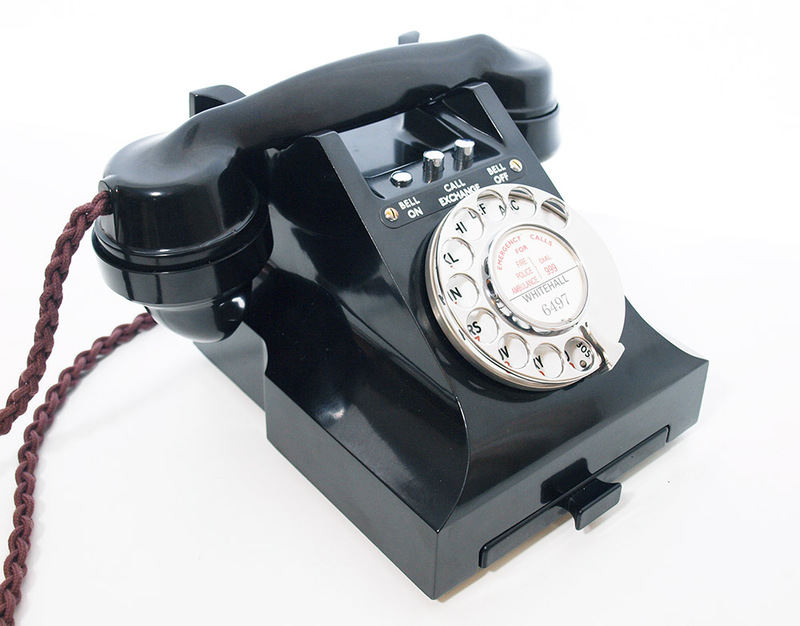 It is fitted with an electronic microphone and still retains its original handset cord in perfect condition. 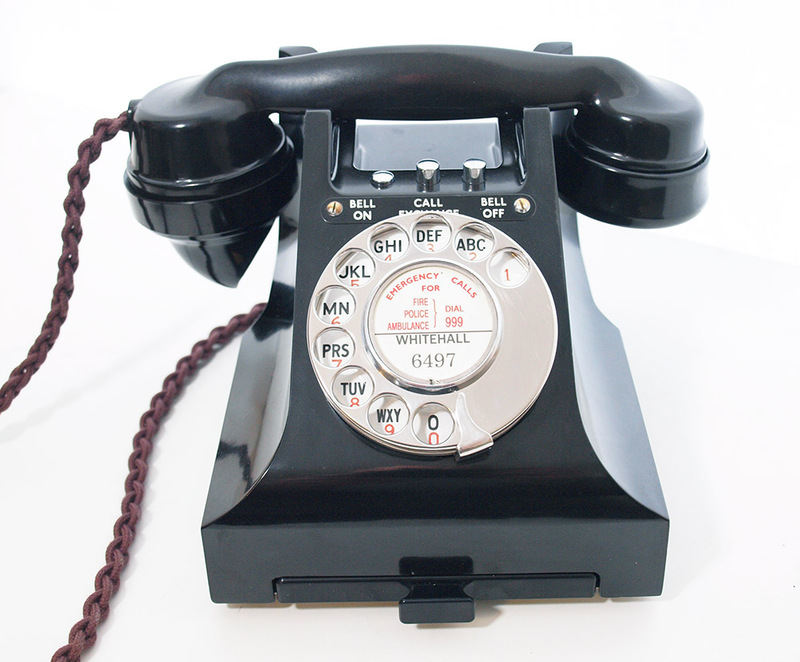 This telephone is ready to simply plug in and go. 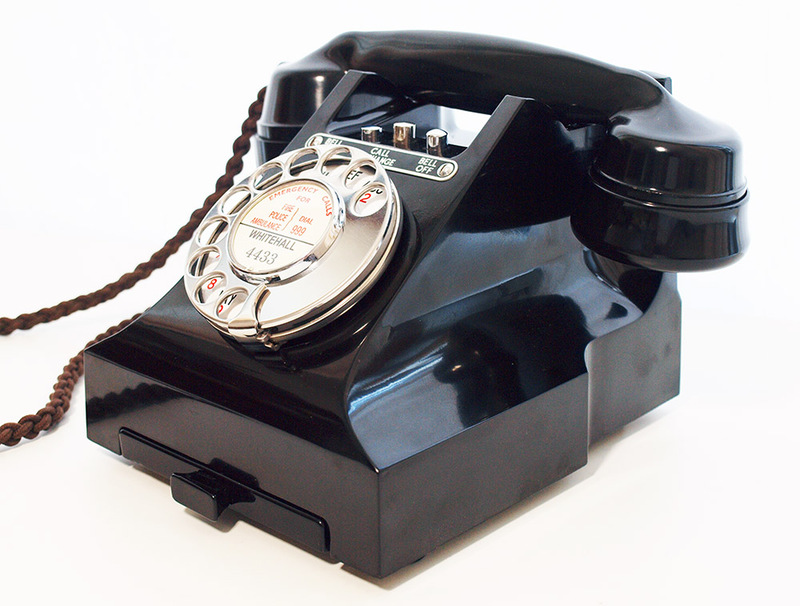 The handset is dated 1956 . 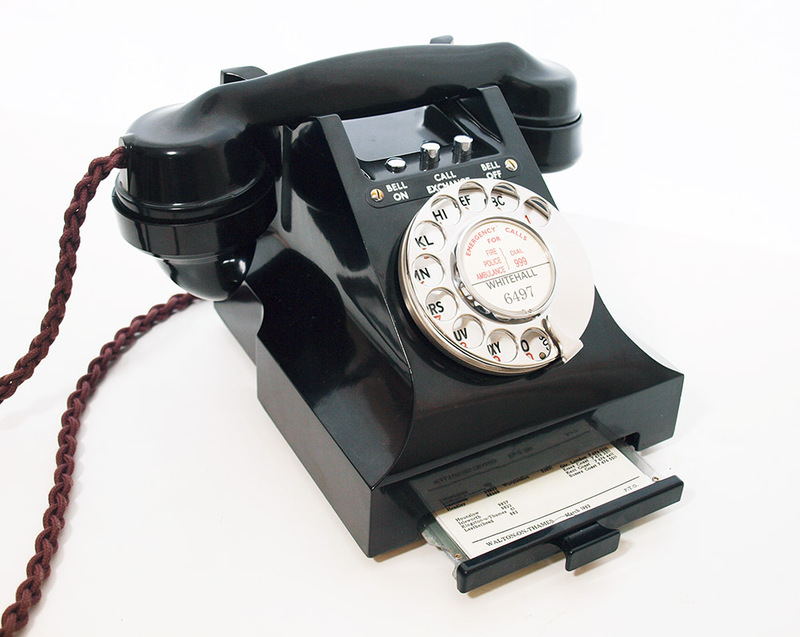 The 314L model is quite unusual and sought after by collectors etc. 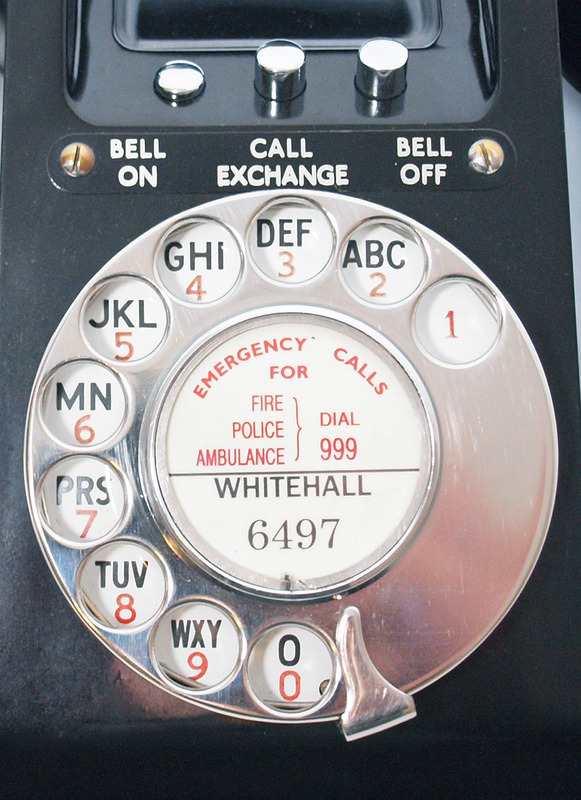 I can make a GPO dial label with your information at no extra charge.